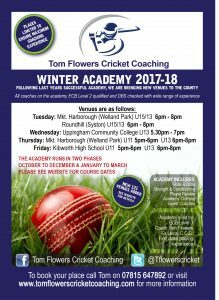 Over the last few seasons we have been focusing on making sure we grow our brand Blue Room and it has been going from strength to strength. We have brought in the Bombora range to sit along side our New Wave and Wipeout range, plus the latest edition Storm. There is now even clothing to the brands range as well. 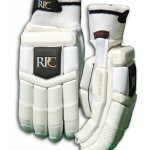 What we were unaware of was how much the popularity of the RPC bat had risen. It had started out as a custom made label but after more and more people had asked about the labels and giving us such good feedback that we started to apply the labels to our top grade bats as well. 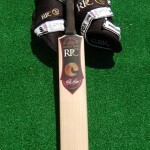 During the early period of this season we started to notice that the RPC bats were becoming as popular as Blue Room. 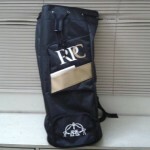 After this we started to think and decided that the RPC range is at a stage where we should introduce a pad, glove and also a duffle bag to the range. 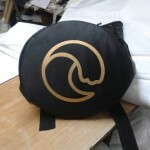 Above are some sneak peak images of the RPC range samples for you to see. 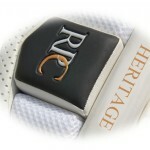 This will the RPC Heritage range. The RPC pads, gloves and bag will be available at the start of December, so keep checking for news when the range will be released.